November 24 based on the number 10 health centers opened Ivanovo student health. During the week of the clinic asked about a hundred students. 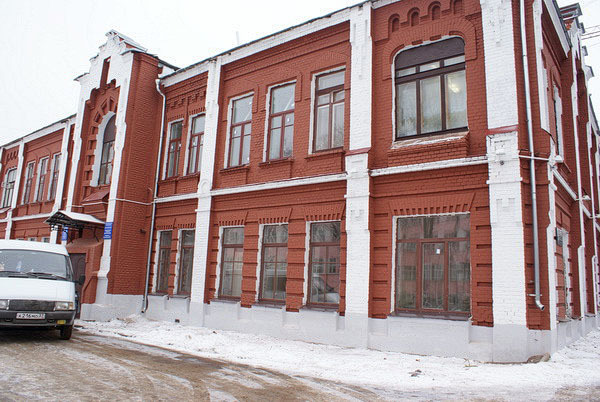 Since July 2011 on the basis of clinics organized "Medical center for students of the city of Ivanovo". His goal — to improve outpatient care students. In Ivanov are nine universities, as well as seven branches of higher educational institutions. According to recent reports the number of university students day departments of the city of Ivanovo is about 17,000 people. 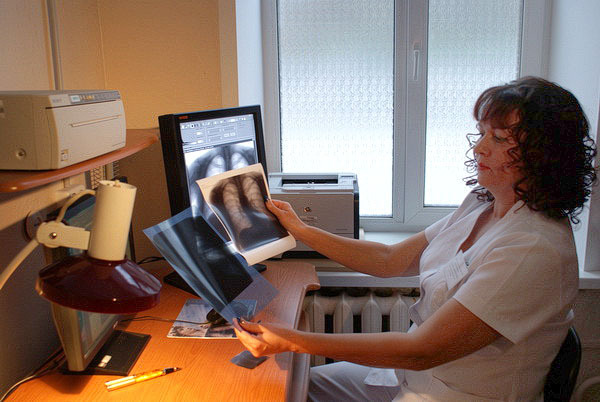 Diagnostic base clinic improved since 2007: in the framework of the national project "Health" received advanced ECG and X-ray diagnostic apparatus. This year the program to modernize health care in a clinic set Low dose digital x-ray fluorography with shower. 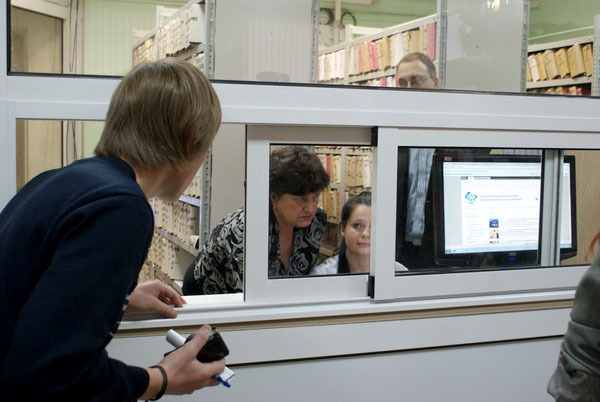 The clinic is working on now only in Ivanovo "electronic registry."